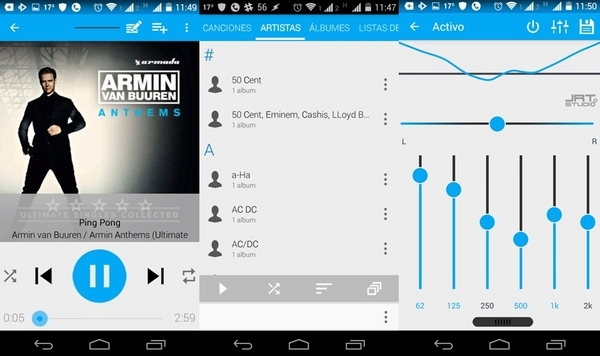 There are certain unique advantages offered by pay music applications, such as the quality of songs to exclusive content. 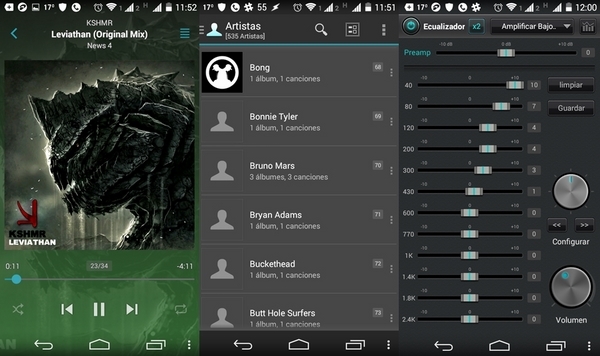 We present the best paid options to listen to and download music on your Android. 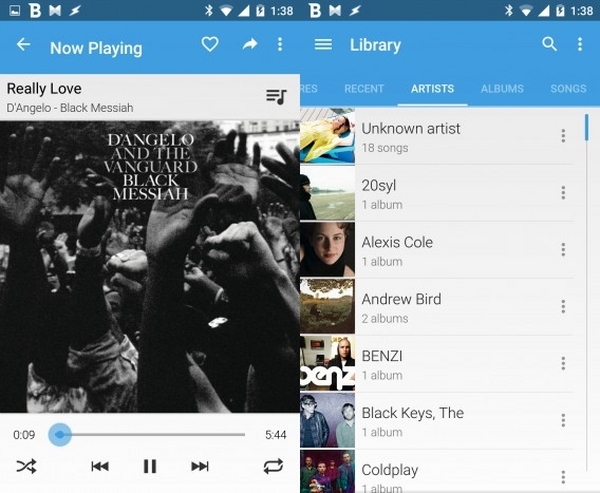 It costs no more than a dollar and is considered one of the best music players for Android. It offers great sound quality, thanks to its powerful equalizer. In addition, great compatibility with various audio formats and a variety of free and paid visual themes. It has a nice interface and a good equalizer that can be improved thanks to its plugin (DSP Pack). offering dozens of free and paid visual themes; And allows the user, to play various audio and video formats. 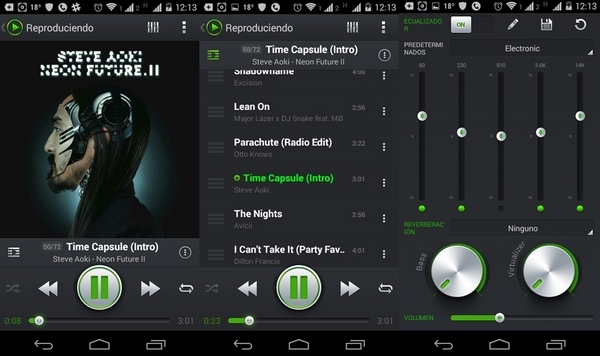 This music player stands out for its elegance and simplicity that facilitates its use. Besides having a good equalizer of 5 or 10 bands has much to offer directly into our ears. Player that supports dozens of audio formats. 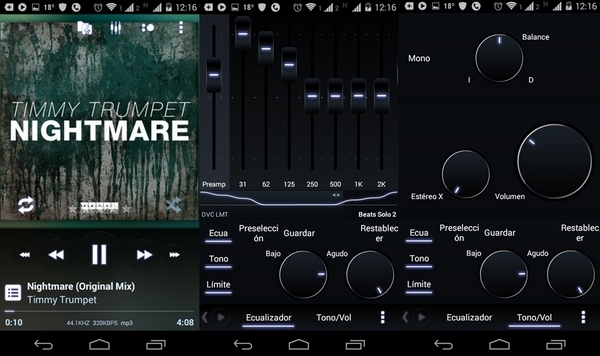 It has a powerful equalizer (32 bands), it is implemented plugins to make music with excellent sound quality. 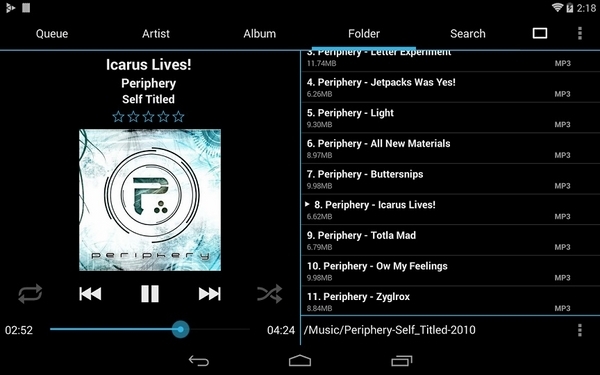 Player with fast and intuitive interface that orders our music in albums, songs or artists. It also has a 10-band equalizer for good sound quality. 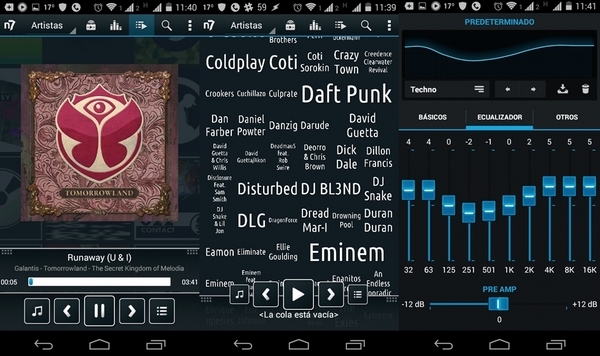 This player offers us a 6-band equalizer and an excellent interface. It offers us dozens of tracks at our fingertips, an excellent ordering of our music and sound quality thanks to its 10 bands of equalizer. For players that come with unlocker, it is necessary to install the program (Trial) first and then just buy the Unlocker.